Aaron Chilcott has close to 15 years in the commercial industry. After working at stations in New South Wales, Queensland, Western Australia and Victoria, Aaron is currently program manager and workday announcer at Hit FM Gippsland. 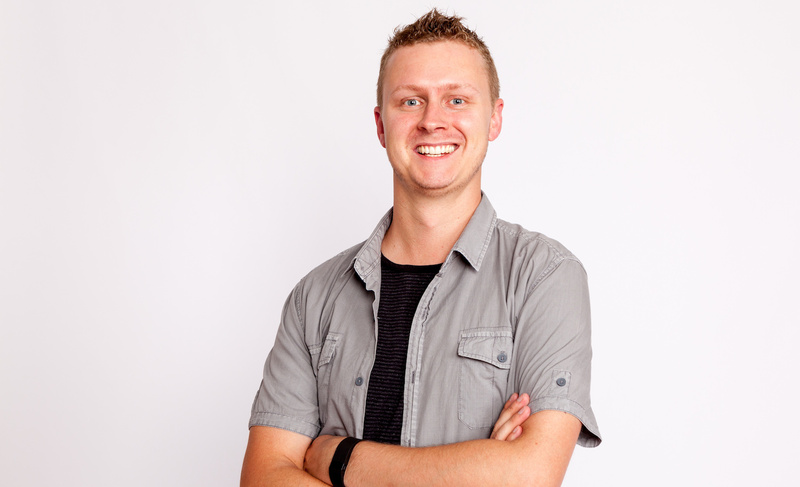 Aaron Chilcott reflects on searching for happiness with a career in radio.